Get your new year off to a space-flying start with a trip to Houston. 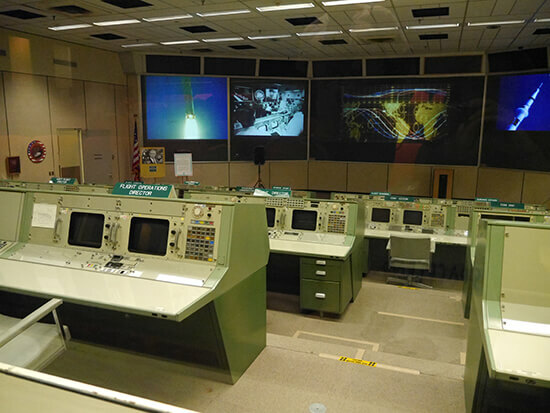 The home of NASA’s Mission Control Center – not to mention more than 11,000 restaurants and a thriving museum district that attracts around seven million visitors each year – Texas’s most populous city is definitely one to add to the list. This is especially true if you're living in the north; new direct flights from Manchester to Houston with Singapore Airlines have really opened up the city. As well its close proximity to Austin, San Antonio and the Gulf of Mexico, it has plenty to offer, from bike rides in Buffalo Bayou Park, to family days out spent on Kemah Boardwalk. Most importantly for sports fans though, in 2017 it will host the Super Bowl. If you’re lucky enough to score tickets you’ll quickly find yourself swept up in an all-American culture of football, hotdogs and tailgate parties. Sri Lanka has never been more accessible than it will be in 2017. With several airlines now flying direct to this paradisiacal island-nation, we recommend booking your trip now, before everyone else cottons on. Start your Journey in the cosmopolitan capital of Colombo before lazing on the beaches of Negombo and Jaffna, meeting elephants and leopards in Yala National Park, and getting your pulse racing with a plethora of hiking opportunities – not to mention temples to explore – in Ella and Kandy. No matter when you visit Iceland, there are incredible natural wonders to be seen, making it a great year-round destination to consider for your 2017 holiday. 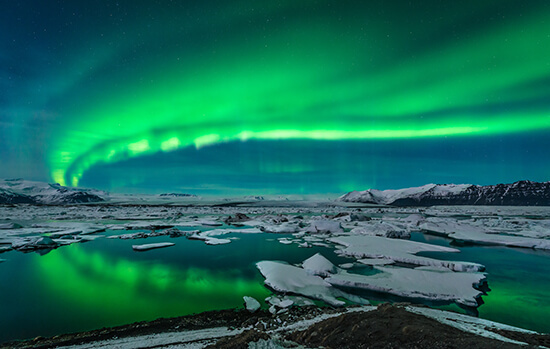 From September to March it’s the ultimate place for a winter break with snow on the ground (Dec-Feb) and the Northern Lights dancing bright in the sky above. If you’re planning a summer holiday, expect long sunny days in July, when the Midnight Sun reigns; also perfect timing for glacier hikes, cruising through Jokulsarlon lagoon and exploring the Thrihnukagigur volcano from the inside. And whenever you go, make time for the famed Golden Circle – Geysir, Gulfoss and Thingvellir – not to mention a soak in the warm, hazy waters of the Blue Lagoon, just a 20-minute drive from Keflavik International Airport. Oh Canada! Celebrate this magnificent beast of a country’s 150th birthday when it marks the milestone on 1st July 2017. It’s not just a great chance to celebrate and join in with the Canadian national pride, but also the perfect excuse to explore the country in a year when excitement is at its peak. The Canada 150 Kick-Off Celebrations take place on 31st December 2017 in 19 spots across the country, so it doesn’t matter when you visit in 2017 either. 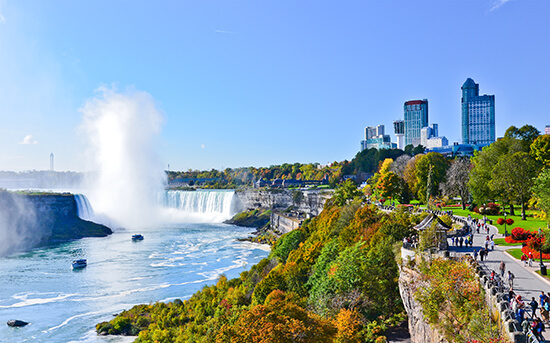 Explore Vancouver and the Rockies to the west, or gaze upon the might of Niagara and Algonquin Provincial Park to the east. For something specific to the celebrations, become a boating crew member for Rendez-vous 2017, which sees more than 40 tall ships sailing the Canadian waters from port to port. In this confusing, post-Brexit climate, Costa Rica remains one of the most affordable destinations for 2017. Which is pretty handy actually, as it’s also known for being ‘the world’s happiest country’ – where better to eradicate those winter blues in January and February? If that’s not enough, amid the beautiful, bountiful beaches, volatile volcanoes and rainforest-clad cities, you’ll find an unrivalled wealth of wildlife. In fact, Costa Rica is so biodiverse that it is home to 500,000 species – that’s 4% of the world’s animals, many of which are endemic. Think turtles, hummingbirds and sloths to name a few. Pura vida. You don’t need an excuse to visit Australia. For us Brits, it’s one of travel’s final frontiers – after all, there aren’t many places we’d spend a whole day travelling for. 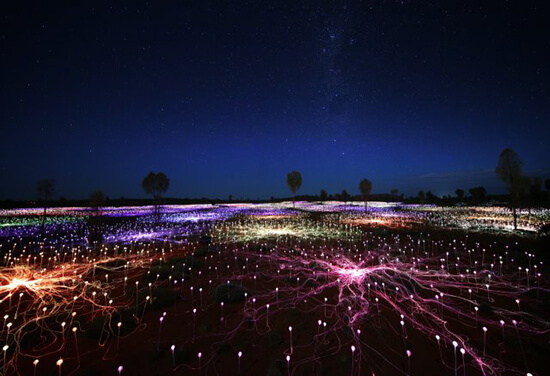 And if the Land Down Under’s diverse landscapes, wildlife, marine life, food and culture aren't enough to entice you, then look to Bruce Munro’s Field of Light in the Red Centre. This majestic art installation has been extended for another year, so you’ll have all of 2017 (and a little bit of 2018) to get there and visit. While you’re there, you may as well gaze upon the mighty monolith that is Uluru (Ayers Rock) too. 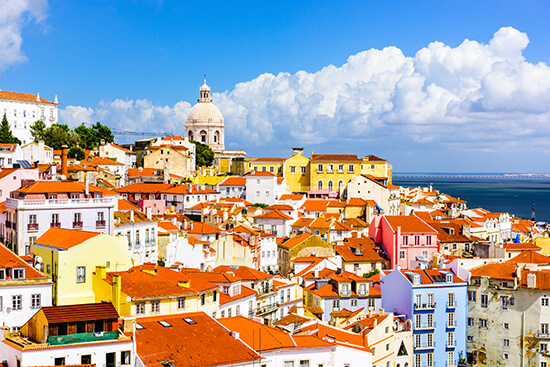 Voted a top destination for a city break in Lonely Planet’s Best in Travel 2017 list, we reckon a short hop to Lisbon is on the cards for next year. It has been relatively tourist-free for decades, with visitors from the UK opting for cities like Barcelona and Rome instead, but the Portuguese capital is just as good as those other European heavyweights. In fact, it’s better, because its ability to stay off the radar means the prices remain reasonable and the streets remain unmobbed by tourists. So what are you waiting for? Move over Riviera Maya, this year we’re in love with Mexico’s Pacific coast – specifically Los Cabos, at the very tip of Baja California. It’s got the cobbled authentic charm that we love about the country, as well as untouched silica, chic bars, boutique shopping, and incredible wildlife. 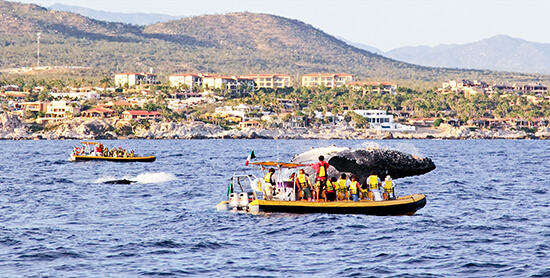 In fact, Los Cabos is lapped by the Sea of Cortez, a natural sanctuary for humpback and gray whales, as well as myriad dolphins. And if you fancy a trip to the USA too, it is easy to link with LA and southern Cali. With the pound strong against the rand, there’s never been a better time to visit South Africa. ‘I’ve been already!’ We hear you cry, but there’s so much more to South Africa beyond Cape Town and the Garden Route. So if you’re visiting for the second time, or are just seeking a more off-the-beaten-track holiday, why not give KwaZulu-Natal a try? This up and coming destination is great year round, particularly suiting active types looking for safari options too. 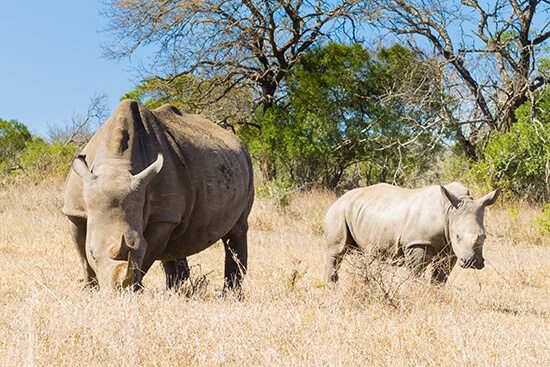 To the northeast of the region you’ll find Hluhluwe-Imfolozi Park, home to white rhinos, lions and giraffes. Make an appointment with one of our Travel Experts today to start planning your 2017 holidays.